#IamMILLIE because I am a resilient and ambitious military spouse. Well, then I am surely considered a MILLIE. 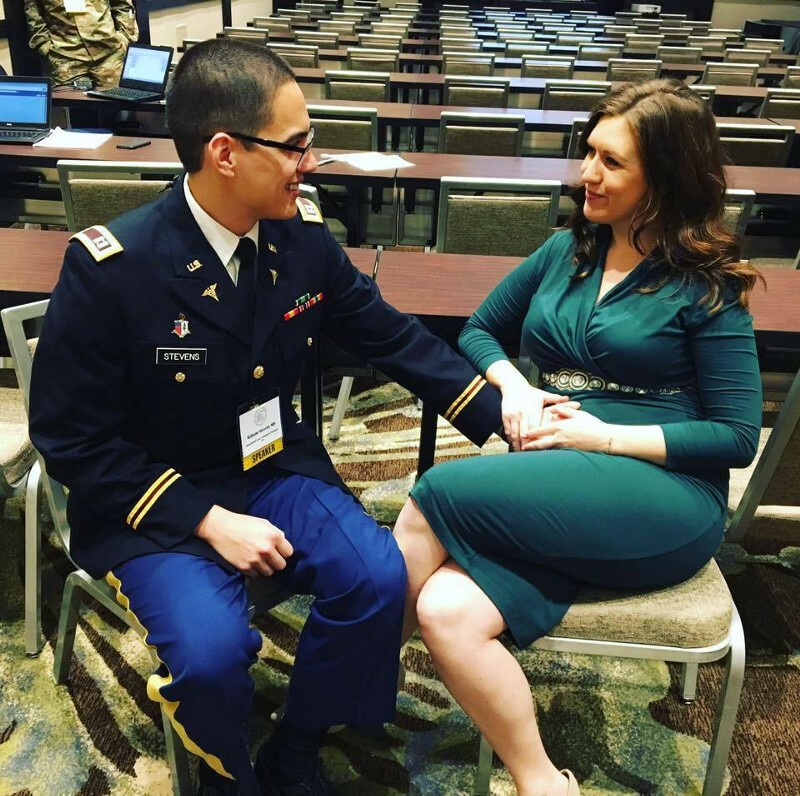 Military spouses are all too familiar with the personal and professional sacrifices that come with this unique lifestyle. Depending on our location, we can either find exceptional opportunities or face hardships that slow us down on our career trajectory. During my family’s most recent PCS, we landed in a community where I fell into the latter category. For months, I struggled to find a job that aligned with my experience, education and career goals. Finally, I took the first brave step into the unfamiliar direction of self-employment. I knew I needed to take control of the situation. As military families, isn’t so much of our lives already out of our control? I was determined to find a solution to my career problem and make something for myself that wouldn’t be burdened by another PCS or a deployment. As a former corporate public relations and marketing specialist with a degree in journalism, I knew that many of my skills could be used in freelancing creative services. I began by reaching out to MILLIE and inquiring about opportunities with their team. Fortunately, while they didn’t have a position for me at the time, they kept my information on file and referred me to MadSkills. It was there that I captured my first client as a freelancer, and in the past six months, I have grown from freelancing small projects to creating a full-time job for myself at my marketing and consulting company, Stevens Signature Marketing. I work from my home office that was set up with the support of my husband. He encouraged me to go “all in” on this idea of having my own marketing company. Following in the law of attraction, once I created my space, the clients and projects started to appear, and before long I was working out of my office 40 hours a week. I set my own schedule, but I still follow general guidelines from my days in the corporate world of working business hours and setting strict deadlines. The flexibility allows me to spend more time with my husband (who works a schedule switching from days to nights, including weekends). I’m especially grateful that I have this flexibility as we are preparing to welcome our first child this August. The idea of working for myself and successfully helping clients develop and succeed in their marketing goals was really nothing more than a pipe dream. “Maybe someday” I would always say. However, despite the hardships that military life brings, it has also provided me with the opportunity to go in a direction I didn’t know I could. If I weren’t a military wife, perhaps I would be happy in a corporate job. Or maybe I would always feel that void of fulfillment not knowing what I needed. Through the support of others in the military community, I have created a career for myself that wouldn’t be possible without the resiliency developed as a military spouse. MILLIE prides itself on being more than just a company that helps military families move. Reaching out to the staff at MILLIE was a blind step for me; I had no idea what would come of it. Looking back, it was the greatest step I’ve taken, and because of their compassion and simple referral to a freelance job board site, I am now a successful self-employed business owner. One small step was the catalyst to a prosperous journey. Marysa Stevens is an enterprising military spouse and owner of Stevens Signature Marketing, where she is determined to provide meaningful and effective marketing solutions for small businesses. Marysa is married to a captain and physician in the Army and is currently living in Tennessee. Marysa is also an active volunteer with Army Community Service as an instructor for courses in the Army Family Team Building program.